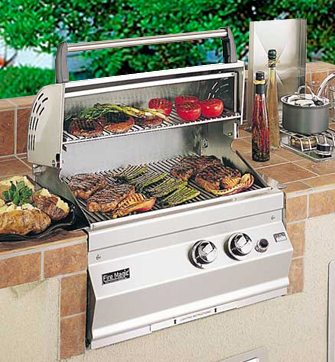 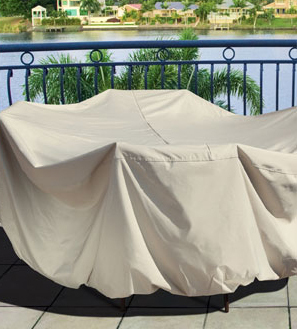 Protect your investment with quality furniture covers. 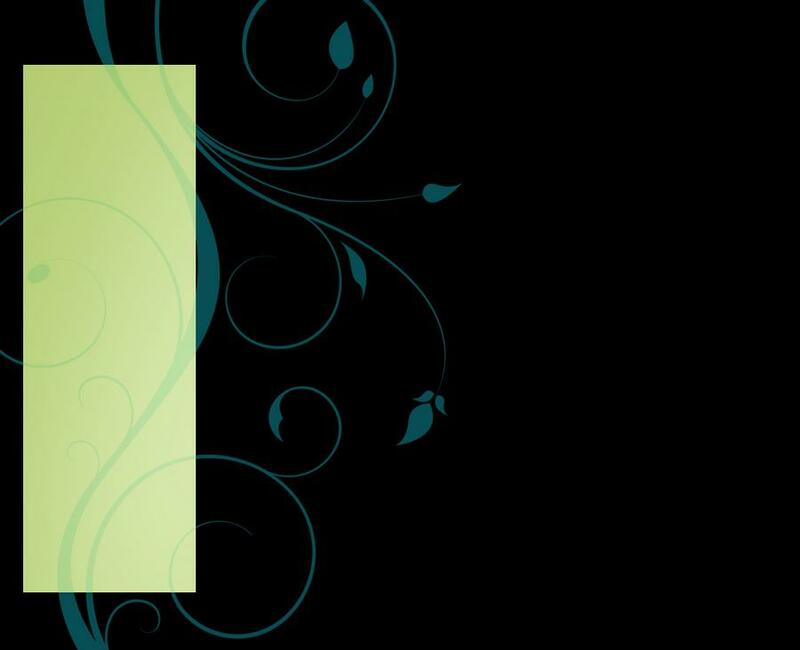 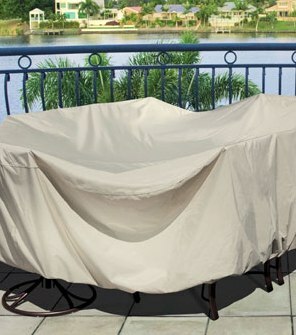 We have covers for round tables from 36" to 60" and oval tables from 56" up to 94." 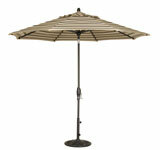 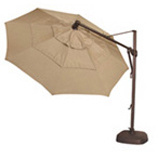 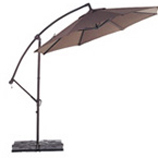 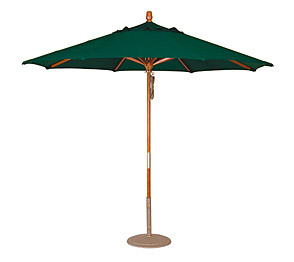 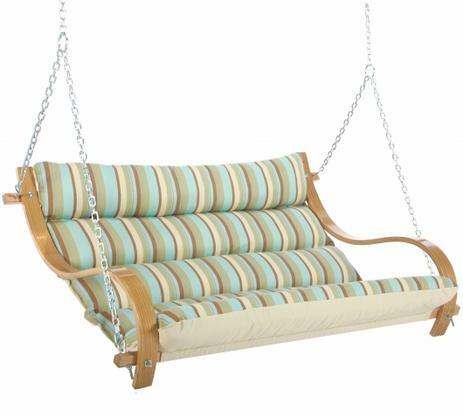 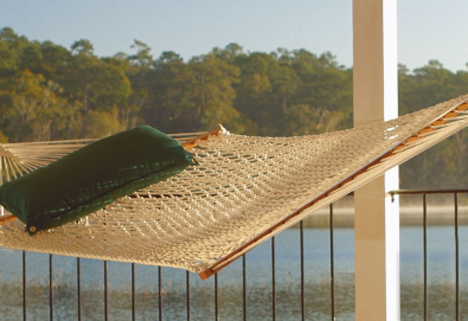 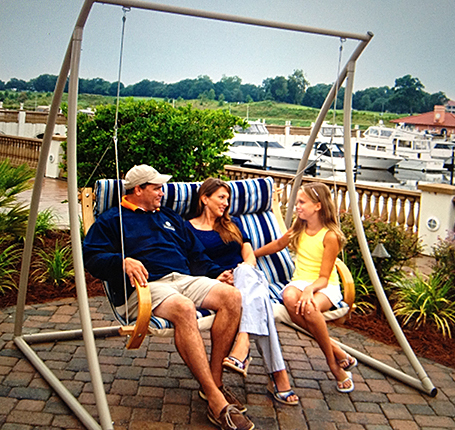 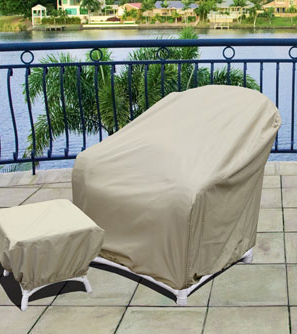 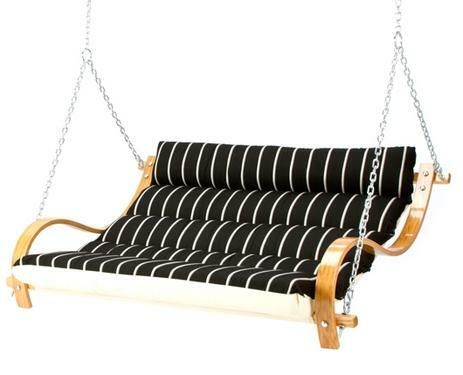 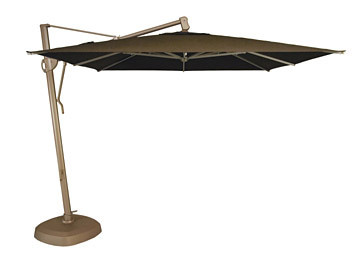 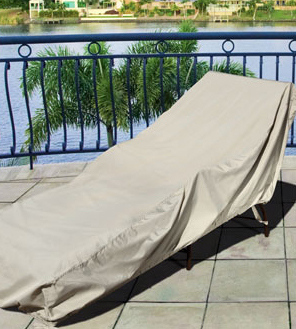 We also carry a large selection of covers for wicker, chase lounges, gliders and umbrellas.